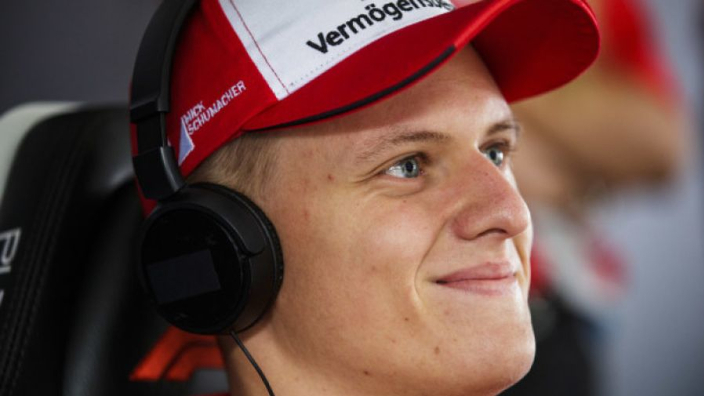 Formula 1 legend and multiple world champion Alain Prost says Mick Schumacher has shown an impressive ability to handle his famous name after winning European Formula 3 this year, but has advised him against seeking a move to Formula 1 too soon. Schumacher trailed Dan Ticktum for the first portion of the campaign as the Red Bull junior seemed set to take a victory which would lead him to a 2019 race seat with Toro Rosso. However, the German rallied and picked up a quick succession of victories to give him the title win, and Prost would not have predicted such early success for the son of his former colleague. "I don't know what it means for the future, but Mick surprised me this year," Prost told Sport Bladet. "The final part of the season was incredibly impressive and he was driving under a lot of pressure. The name alone is a lot of pressure. But the boy is really on it." Prost reckons that seeing Schumacher move up to Formula 2 would provide a better indication as to where is current talent lies, but remains excited at the prospect at eventually seeing him perform in F1 - just like Michael. "It will be more interesting to see him in Formula 2," the four-time world champion added. "Given the situation his father is in, Mick must be incredibly strong to do the same job,"